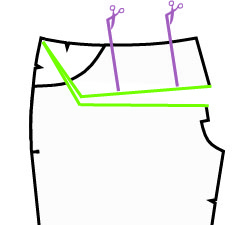 Draw a line (green) across the hip and up to the tip of the side seam. 2. 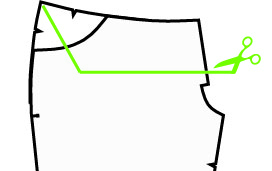 Cut along the green line, cutting up to the side seam put NOT through the edge. 3. 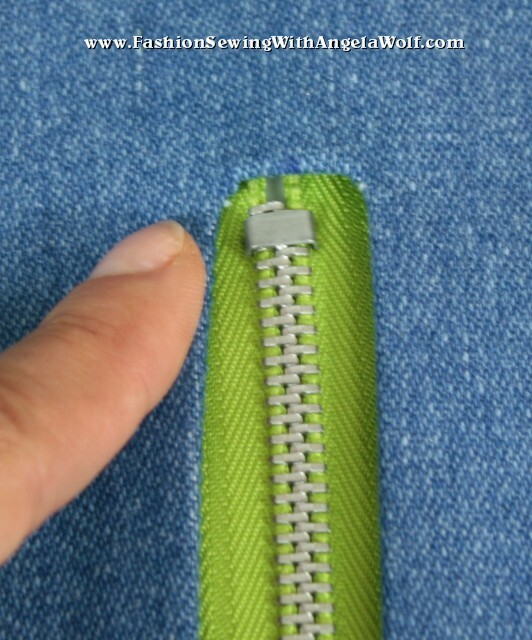 Slide the pattern open. 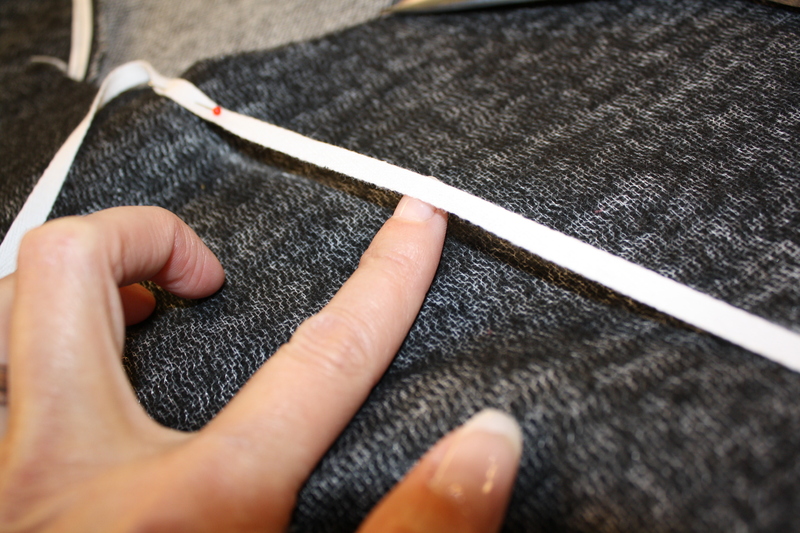 Look what happens, you just gave a little more room in the front tummy area in the width and height of the pattern. 4. 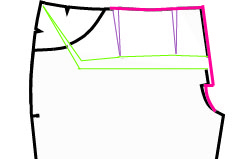 The upper waist curve is too extreme if left like this. 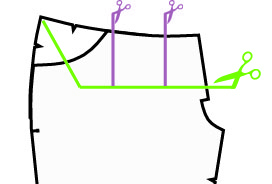 Cut each purple line, down to the green line, but NOT through it. 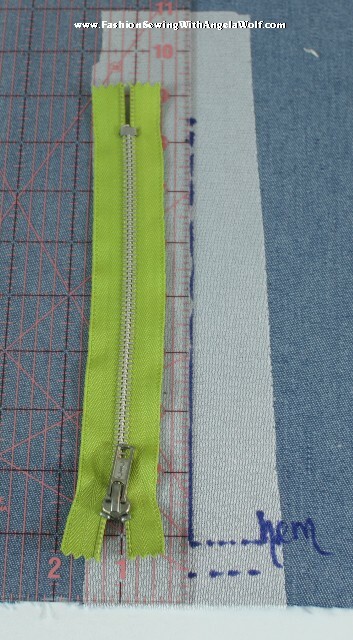 Slide each line open until the waist curve angles down more like the original pattern. 5. 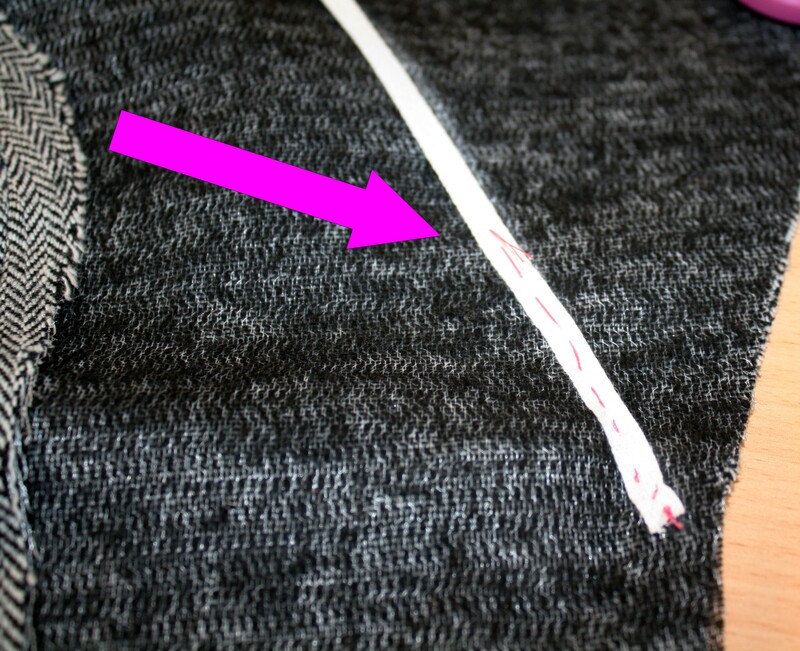 Redraw a new waistline and center front crotch curve (red line). 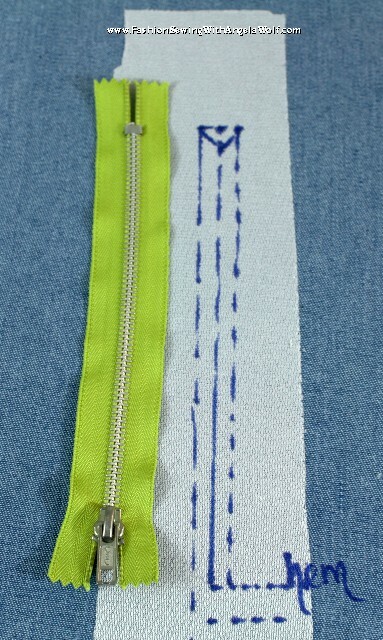 If you are having difficulty redrawing the front crotch curve, slide the pattern back together. 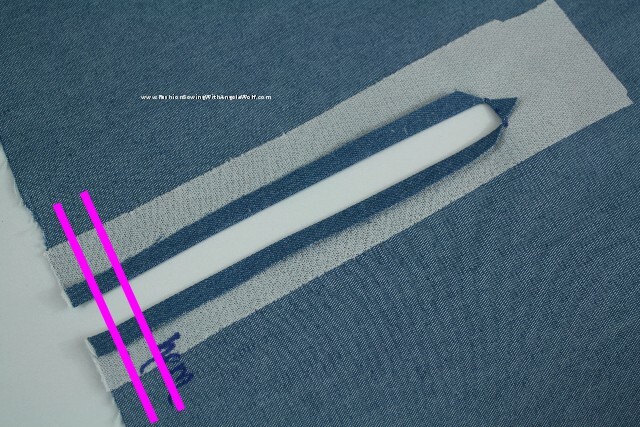 Mark the bottom edge of the facing area and trim off the front fly facing. 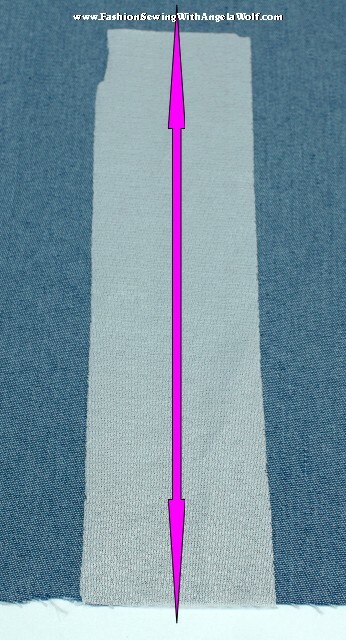 Follow all the steps and then tape the front facing back in place once the new center front is drawn in, lining up the facing with the marking on the pattern. 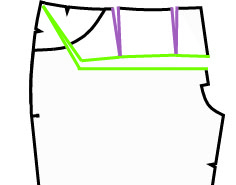 Draw a line extending the facing up to the waistline ( I used this pattern piece, because I knew someone would ask about that). 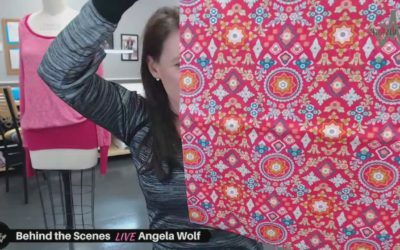 Here is your new front pattern piece, use this for the front and left, of course one will have a front facing section and the other will not. 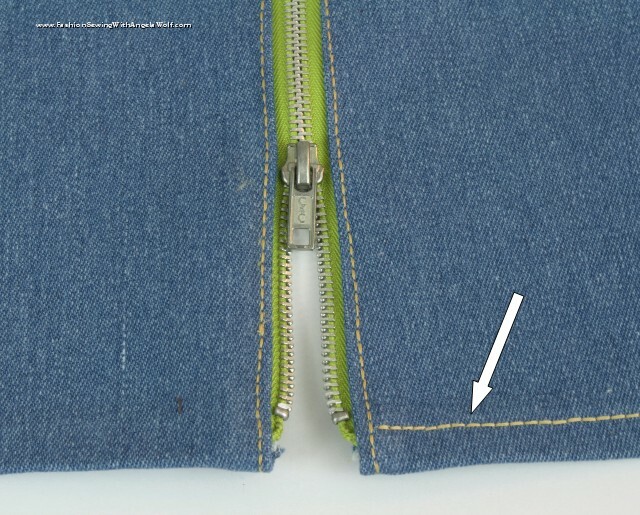 This is the same alteration for any pant style when you need a little more room in the tummy area. 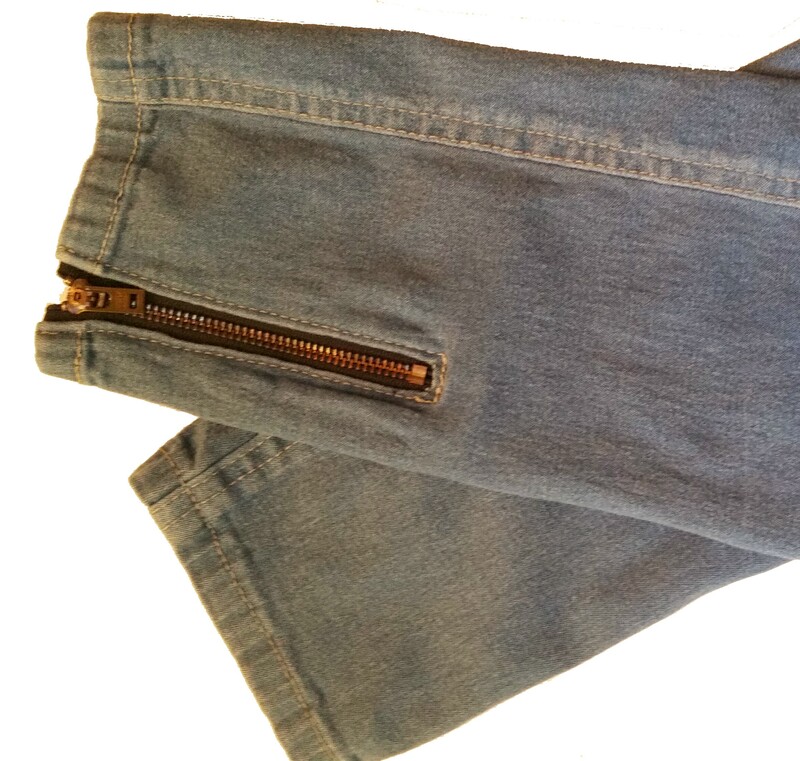 How are your jeans coming along for March’s wardrobe challenge? The judges are almost finished with February’s winners, hope to announce them this weekend. 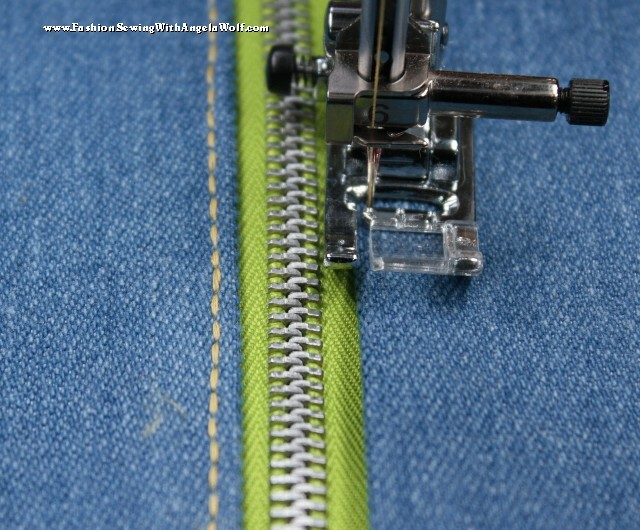 SPECIAL OFFER FROM WAWAK SEWING! That’s all for today 🙂 Sun is shining and snow is melting, thank goodness!!!! 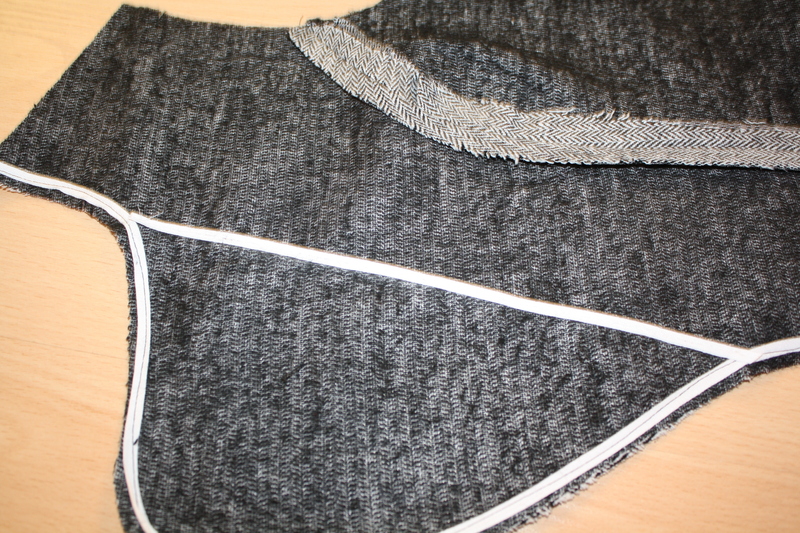 Speaking of sewing all my own clothes, about 15 years ago I set a goal of only wearing clothes I had sewn myself. It was a great idea, but hardly possible. 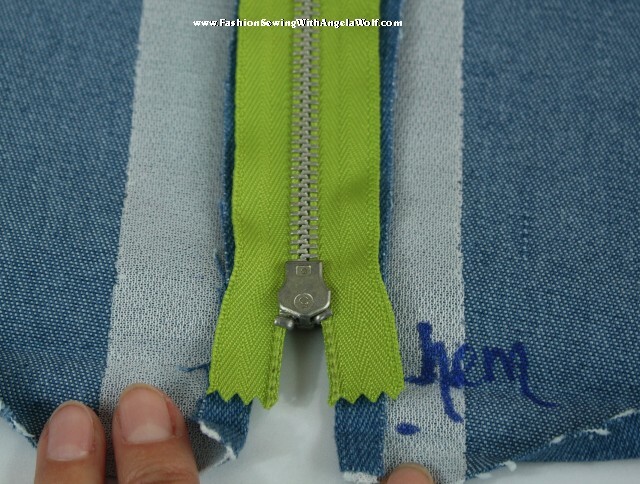 I spent all my time sewing custom garments for clients and I could never find time to sew for myself. You know, like the shoemaker that wears worn-out shoes. 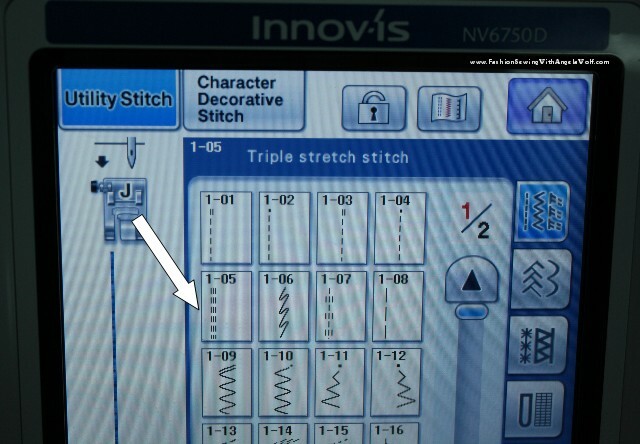 Those of you that are in the sewing business know exactly what I am talking about. 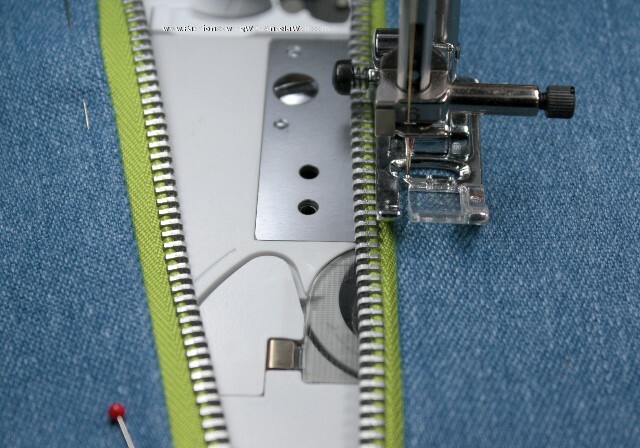 Once I started designing a ready-to-wear line and a pattern collection for the home sewer, I found a perfect reason to sew for myself. Someone has to test the fit, right 🙂 Over the last few years I have been adding my label to the closet with jeans, tops, jackets, dresses, skirts, slacks, … In fact last night after admiring my organized closet (now is the time to admire, it never seems to stay that way very long), I realized I finally accomplished my goal! 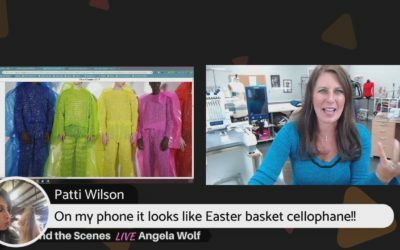 Every garment carried the Angela Wolf label. I could hardly believe it! 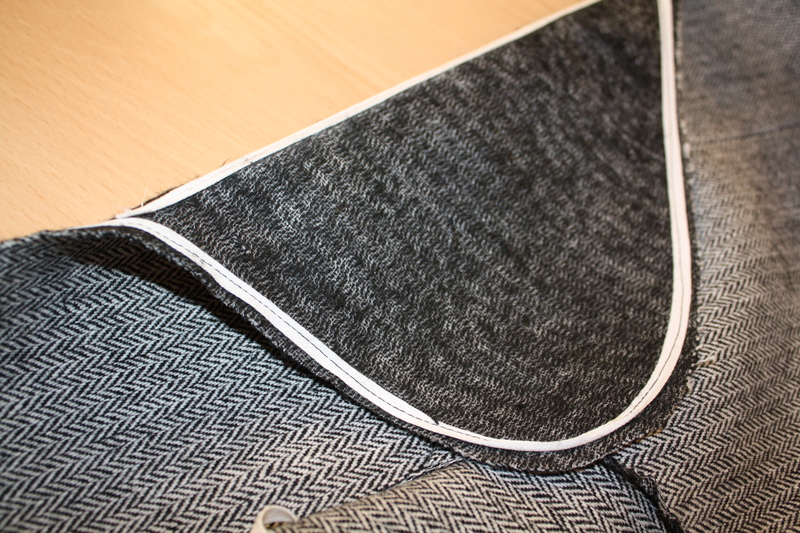 In fact, once you get going on sewing for yourself, the outfits flow in much faster than you think. 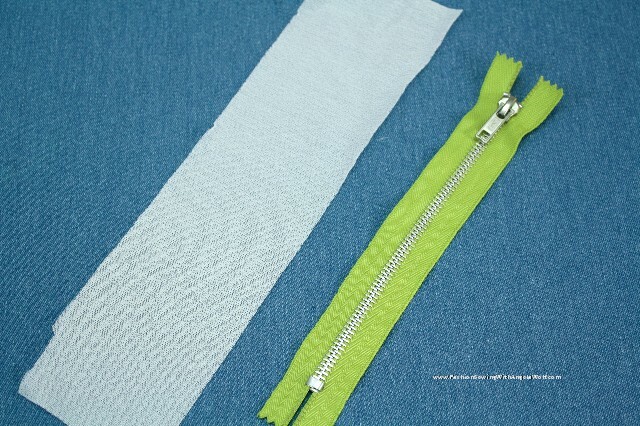 Have you ever had the desire to sew all your own clothes? I challenge you to try. I am going to celebrate this accomplishment and try to focus on doing the same for the spring wardrobe swap. 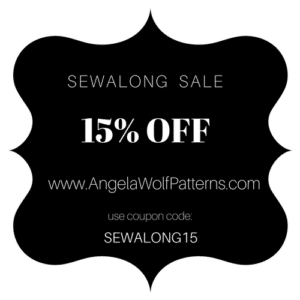 I feel a 2014 wardrobe sew along coming on … what do you think? 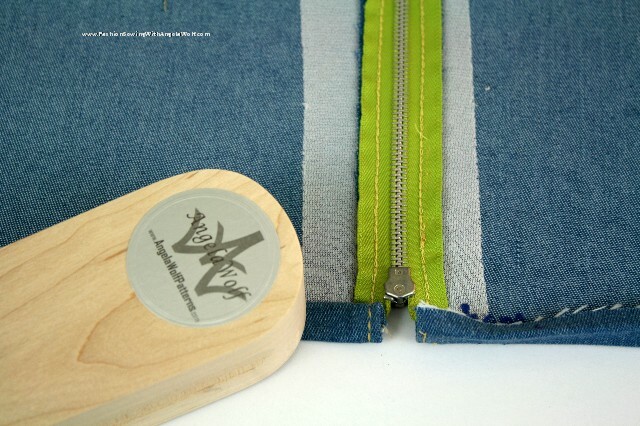 In the last post, I mentioned how thankful I am to all of you readers and a special thanks to those that voted my blog into the finals for the category sewing – best instructor blog for the 2013 Craftsy Blogging Awards. Voting in the final round is still going on, so make sure to vote for your favorites again (hint, hint). 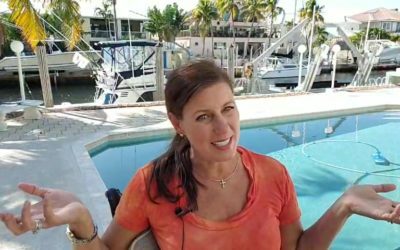 I couldn’t think of a better way to thank you than give away a few online classes, which I will do over the next few weeks. Not everyone can win, so I asked my friend Deepika – founder of PatternReview.com – to place all my online classes on sale for the rest of the month. 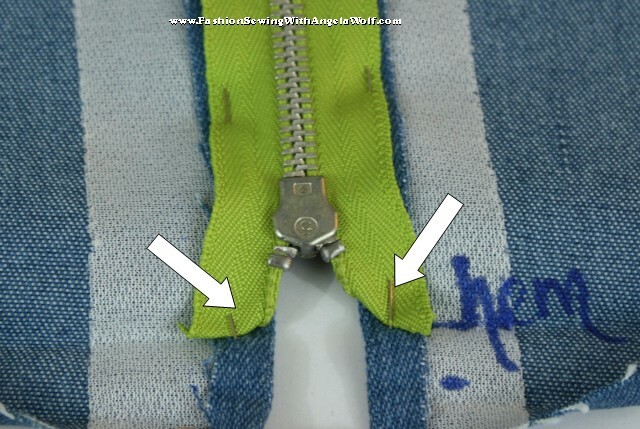 In case you haven’t visited the site, PatternReview.com is a great website for learning and connecting with other garment sewer’s. 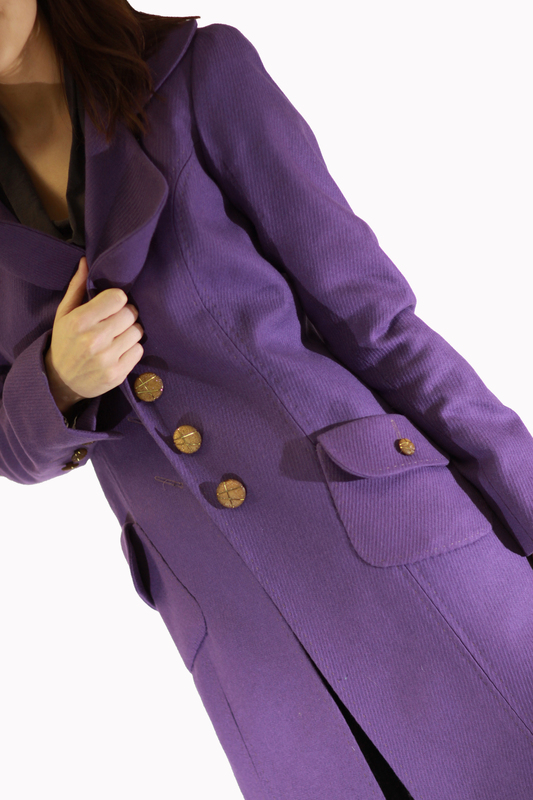 I offer quite a few classes there, including sewing jackets. 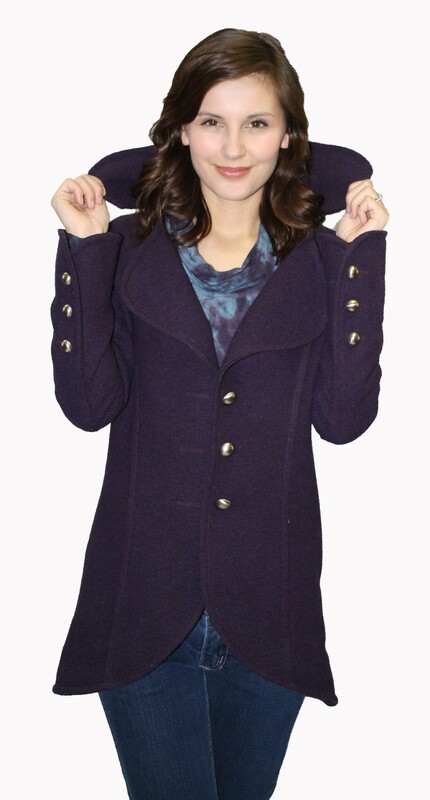 No, my jacket patterns are not ready to launch yet, so this is the next best thing. The next few giveaways will be for my online classes. 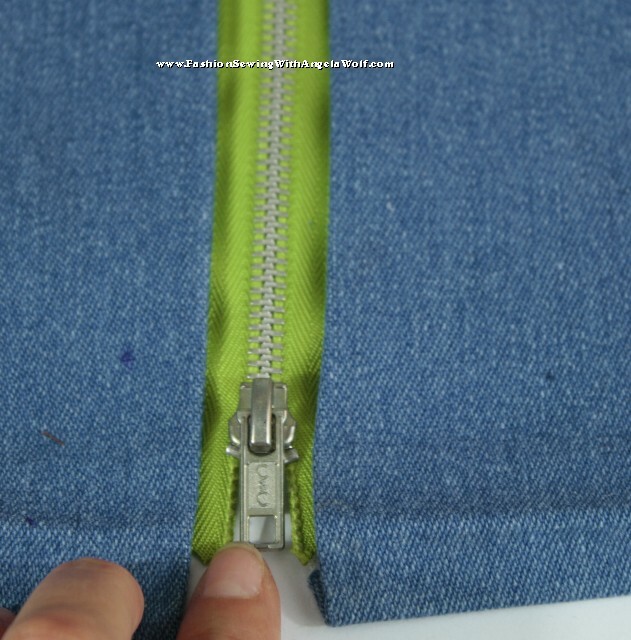 The first one is Create a Jacket Muslin on PatternReview. 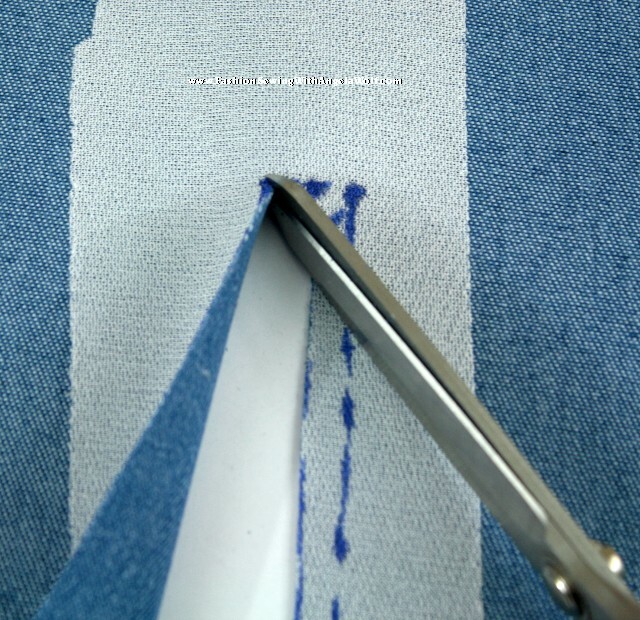 Creating a perfect fitting muslin is the most important part of sewing a jacket. 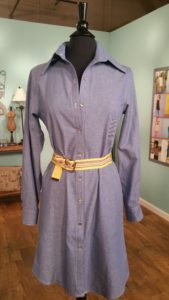 If you would like a chance to join my class on sewing a muslin where I offer fitting tips, solutions, and you can even upload photos of your muslin for personal fitting advice, simply share a comment about your experience in fitting jackets. 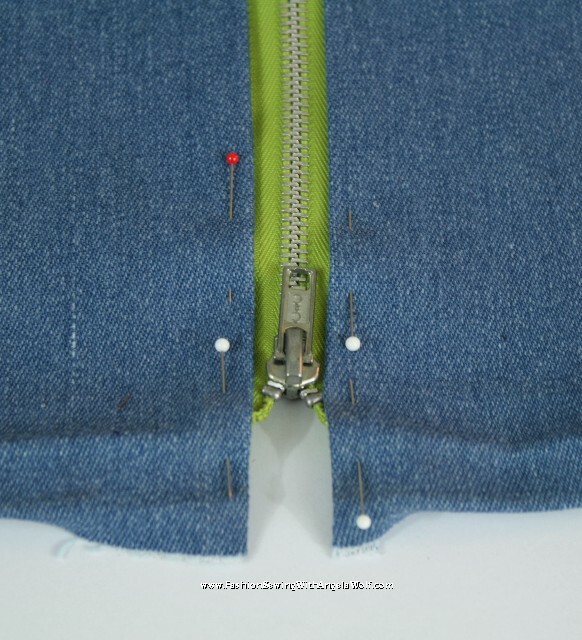 Never sewn a jacket, even better reason to start with the muslin class (a random winner will be chosen and announced next Friday). 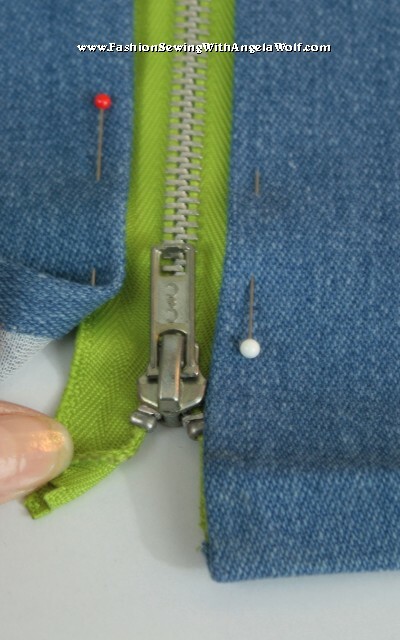 Speaking of jackets, have you been watching season 5 on It’s Sew Easy and following along as I sew a jacket? 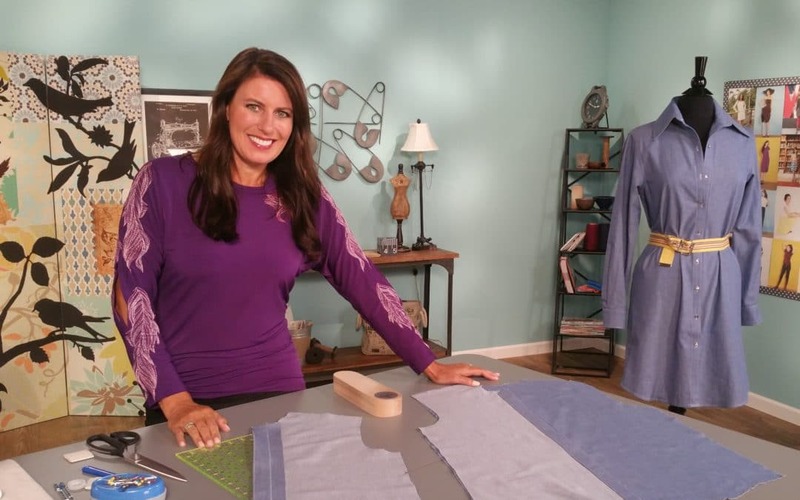 If your PBS doesn’t carry It’s Sew Easy, you can catch a new episode every week on their website.